The Global Challenges International Study Tour (Nepal) is a unique opportunity to explore this complex country and dive deep into building strong and resilient communities. Human-Centred Design is an approach to problem-solving and design that “starts with the people you’re designing for and ends with new solutions that are tailor-made to suit their needs” (IDEO). Learn from local experts how these principles are applied in the Nepali context. Partner with a team of other Australian students, local 'design for development' experts, and communities to develop projects with a Nepali focus. 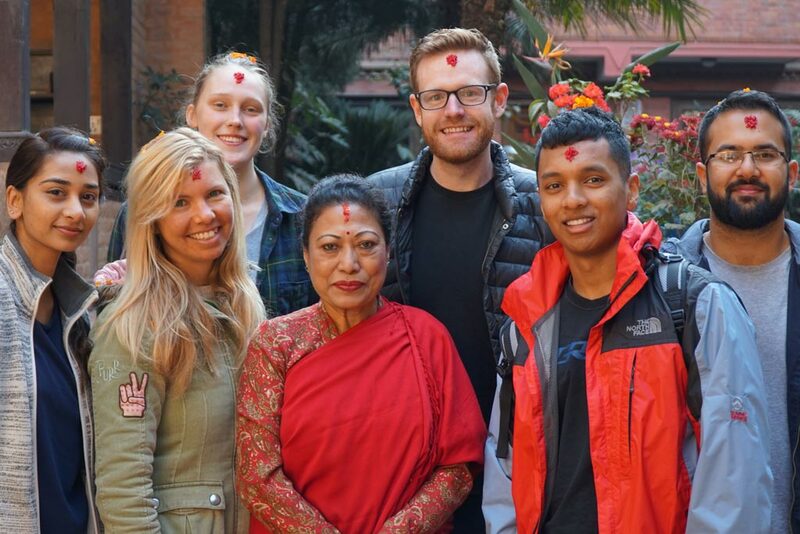 Arrive into Kathmandu at your new home, a traditional Newa house in Patan, and be welcomed by one of our friendly facilitators. 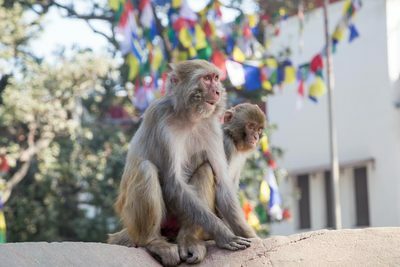 We’ll head into the city and check into your hotel, before joining the group for a traditional Nepali dinner and chance to find your bearings in this buzzing city. Connect with your fellow students, who you will be sharing this adventure with over the coming weeks. 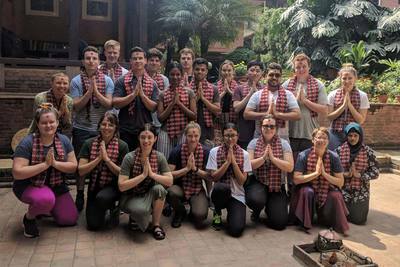 ​Today is a day for learning about Nepal’s ancient heritage and art, with a unique tour of old Patan and Patan’s Durbar Square. 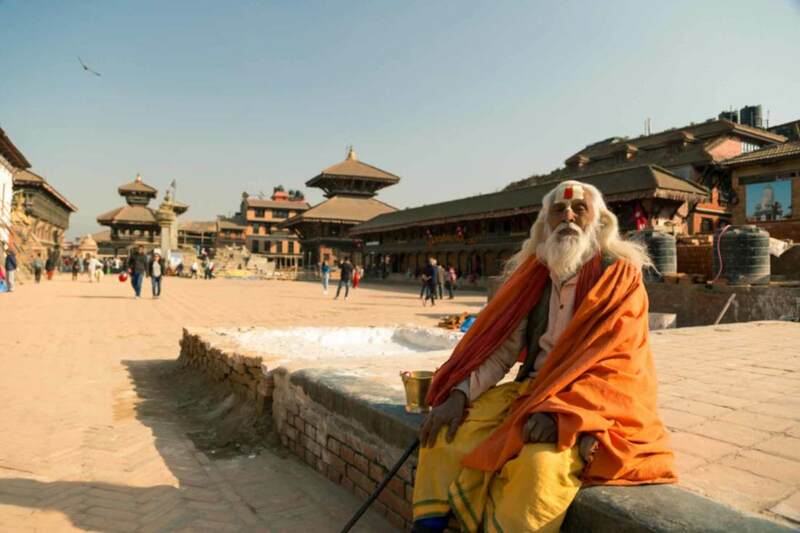 Visit a temple and maybe even receive a blessing from the mystical Kumari, before finding the hidden courtyards that old Nepali life was centred around. Learn about the earthquake, and the local response to this devastating event, and hear about the work of our amazing local partner, Abari. ​We leave Kathmandu and head back in time as we visit one of the historic cities of Kathmandu Valley. This city dates back to the 15th century, and explore many of the old building and winding narrow streets. The city is famous for the intricate architecture and pagodas and has been recognised as a UNESCO World Heritage Site. The city was significantly damaged during the earthquake, so you will be able to see the damage to the building and its historic architecture. Tonight we settle into our new family homes in Dhulikhel. The homes are basic but the welcome you’ll receive will be the warmest you will ever feel! 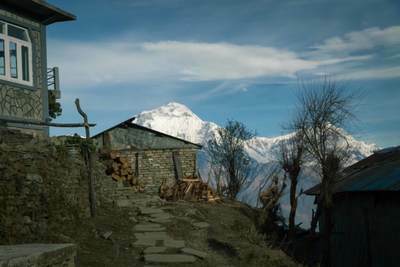 Wake up in rural Nepal in your new home. Today we’ll visit the training centre that Abari are building, which will serve as an educational site to teach practices on sustainable building. 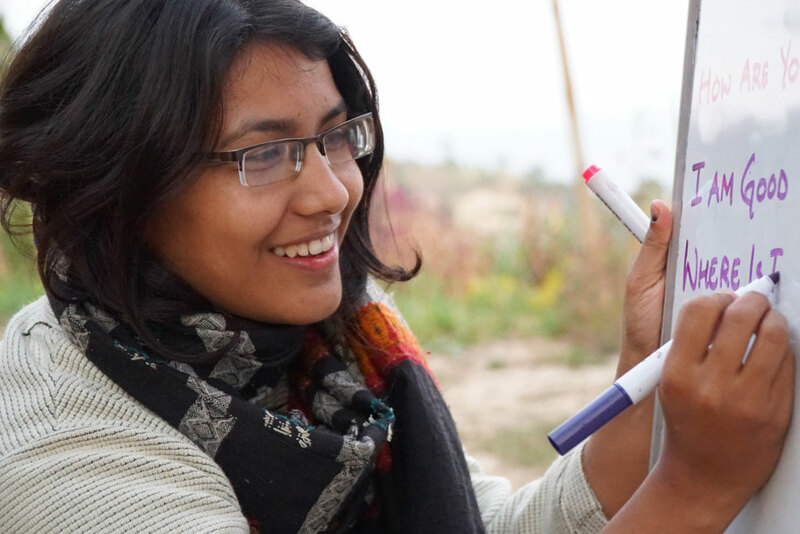 We’ll go on different community mapping walks to understand the impact of the earthquake on the community, to understand food and water challenges, and to map where the resources and construction materials come from. This community stay is a wider development initiative and your stay will have you part of the local community – from education, to food, to agriculture, and more. Enjoy an evening connecting with the community. 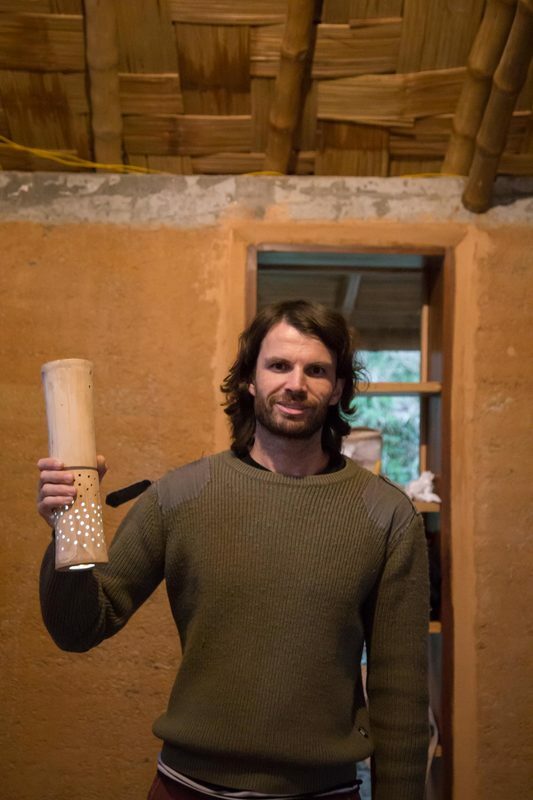 ​Continue to learn and be involved in a range of projects, including the use of rammed earth – a simple to construct, non- combustible, strong and durable material that’s more sustainable and environmentally friendly. Other projects involve compressed earth block: an environmentally friendly material that can build a house two stories high. 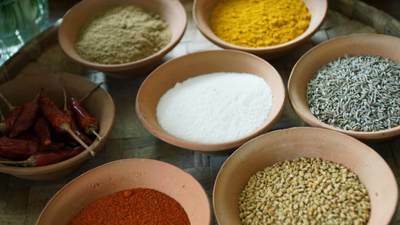 This material is a mixture of non-plant soil consisting of gravel, sand and stone particles. 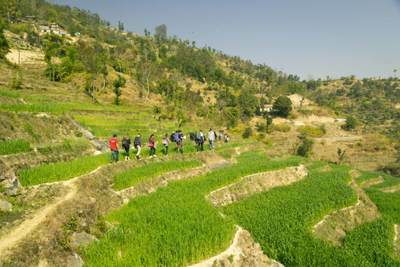 Go on a walk through the fields to visit a new school that Abari are building after the earthquake damaged the local school. Tonight’s activity is the Great Debate, a hilarious and engaging evening. ​Continue our stay in rural Nepal, getting involved in Abari projects and construction sites in Dhulikhel. 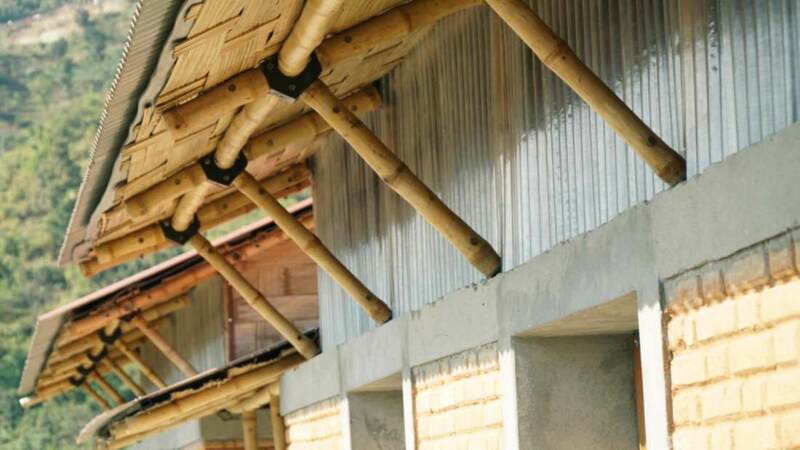 Learn about the different methods of stone masonry, mud plastering, and bamboo truss making. Help Abari in their work to build communities - not just buildings. Learn about co-designing with the community. This is an amazing opportunity to directly connect with local leaders and people with big ideas for making their future a bright one. These interactive workshops and discussions will open your eyes to opportunities and give you a chance to meet people making real impact in their own communities. Tonight is a movie night after dinner in the Abari community centre. This is a special cultural day. This morning we have a special cultural treat in store; a ceremony to bring you closer to your Laika family. After the ceremony we say goodbye to our new Nepali families, and we take the chance to explore another side of Nepal’s incredible culture. 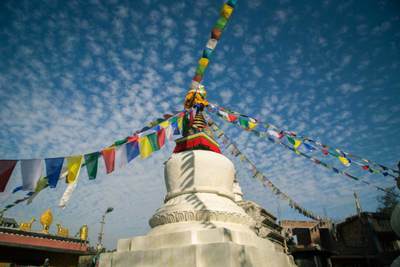 Walk up prayer-flag covered stairs to Namo Buddha, one of Buddhism’s most significant sites in Nepal. It is an area of spectacular beauty with natural beauty, clean air, and views of the Himalayas. 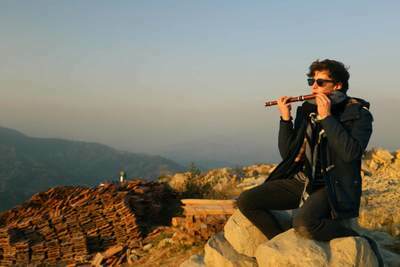 You’ll have a chance to listen to the monk’s chanting, and even spend some time meditating with the monks. Tonight we drive back to Kathmandu and stay in the popular Thamel area. Tonight’s dinner is BBQ. ​Today we are in vibrant Thamel, where you can grab your coffee or Western food fix, as well as any materials you need to take your group projects forward. We’ll have time for souvenir shopping and exploring central Kathmandu, as well as workshop and team project time. 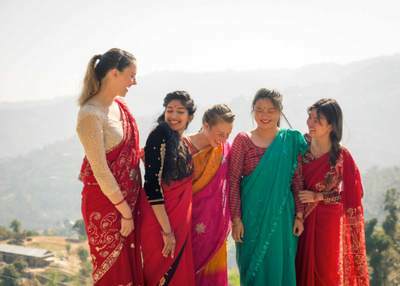 We’ll also have a visit to Seven Women, an organisation working with women with disabilities around Nepal. Visit their workshop and learn about their work in rural Nepal. Dinner for tonight is delicious tandoori. Early this morning we head to the famous Chitwan National Park. 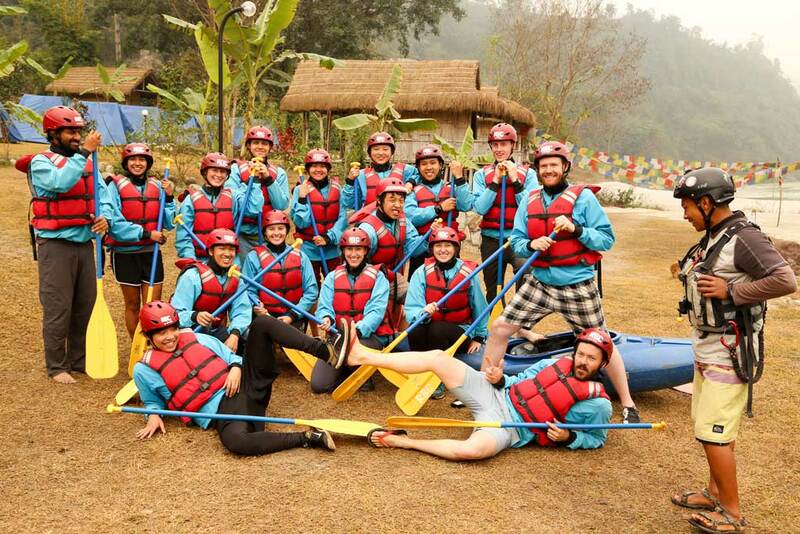 We stay in a beautiful spot where the guesthouse hosts supports the local community with a range of different projects. 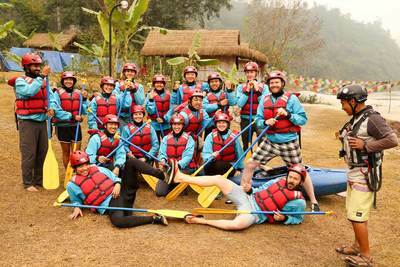 Try your hand at fishing with nets in the river, cook dinner with the local community, and keep your eyes out for wild animals. This visit will be a chance to connect first- hand with communities and experience the potential that community-based tourism can have in economic development of local communities. Tonight we’ll be treated to a traditional Tharu dance in the local community. 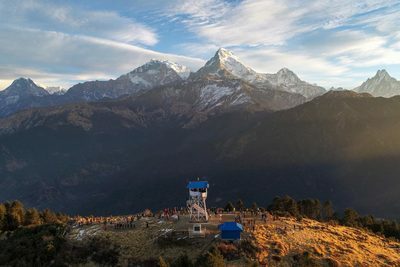 ​Explore the spectacular and world famous national park on a safari, Nepal’s first and now a recognised UNESCO World Heritage site. This park is home to Bengal tigers, rhinoceroses, leopards, Asiatic elephants, wild boars, sloth bears, and more than 600 species of birds. Reconnect with the local communities to understand the challenges of living within this environment, with limitations around development and opportunity. Tonight is an evening of good food and storytelling. 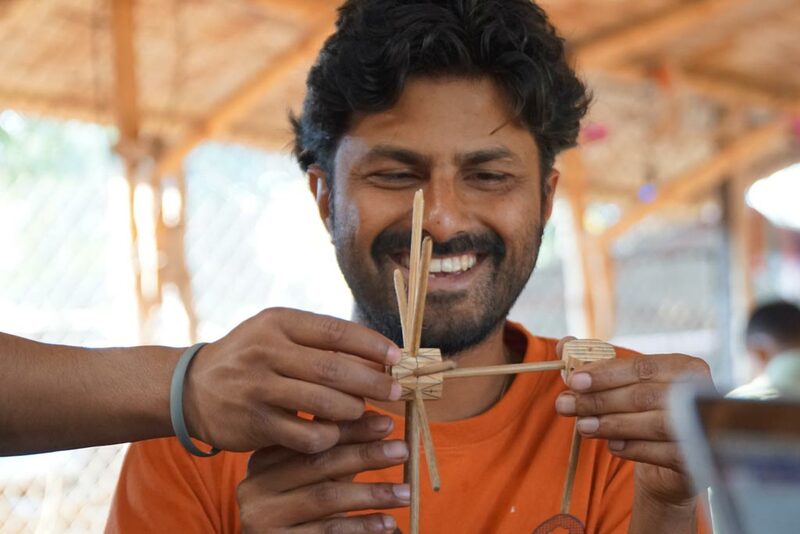 Today we travel to Abari’s workshop where they make furniture and creations using locally sourced wood and bamboo. 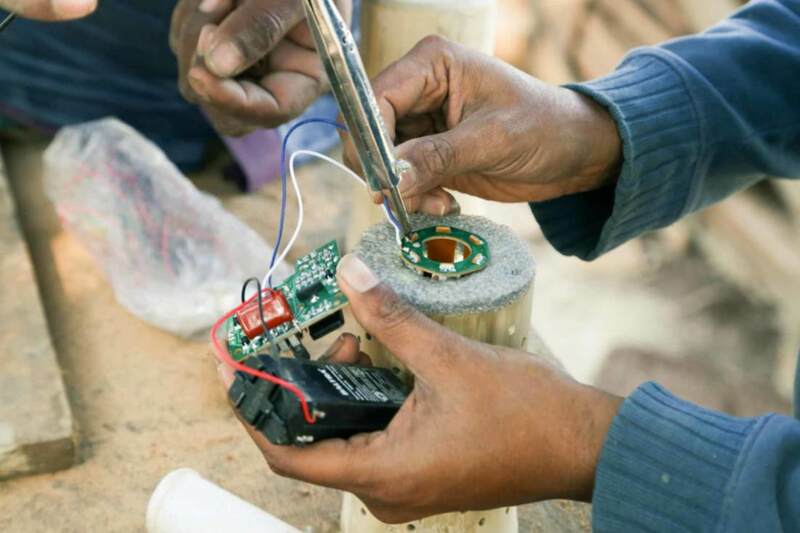 Today is a chance to use all of the tools to finish off projects and prototypes before we head back to Kathmandu. 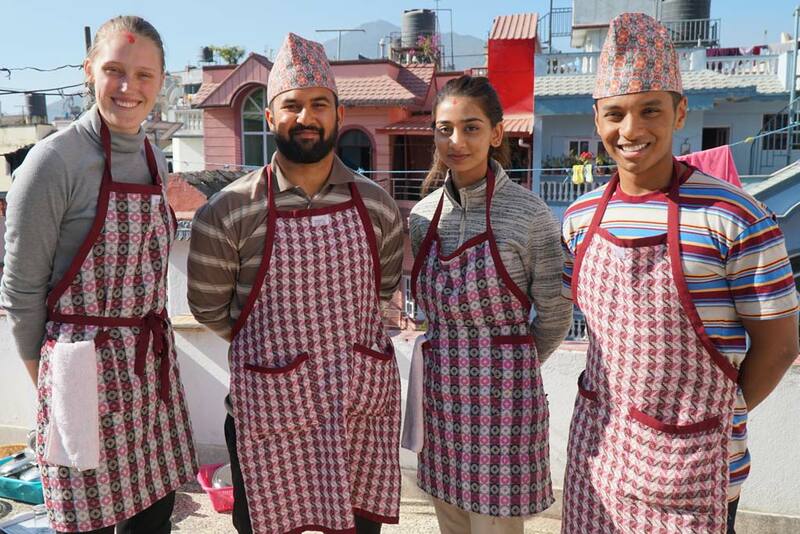 Tonight we’ll have Nepal’s famous momo’s for dinner, followed by a highlight: Show and Tell. Share stories, music, or teach us something - anything will do. ​We head back to the city and into the hotel. We have the chance to get together with your team and finalise your projects. Practice your presentations and get your ideas together. 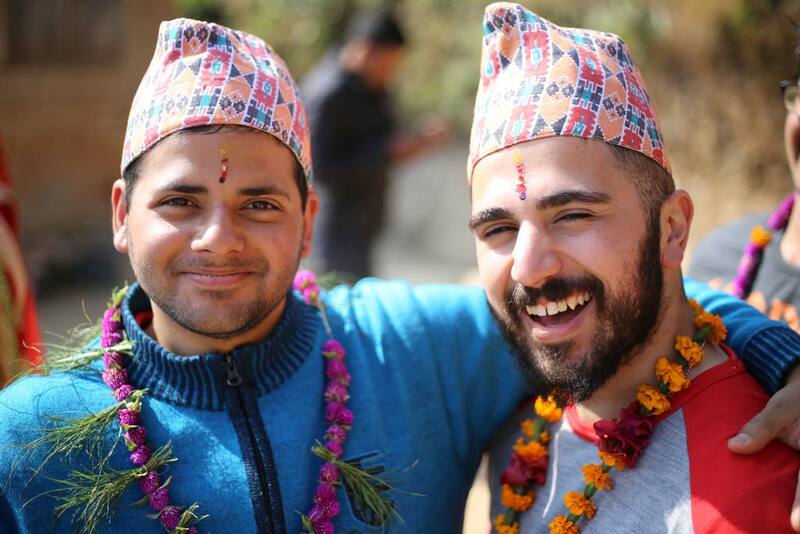 Once you’ve done you can find some Nepali art, visit the markets or spend time with the other participants eating momo dumplings. This is your chance to share all the amazing lessons with the rest of the group. We head to a centre in Kathmandu to and spend the day sharing stories and the outcome of your project. 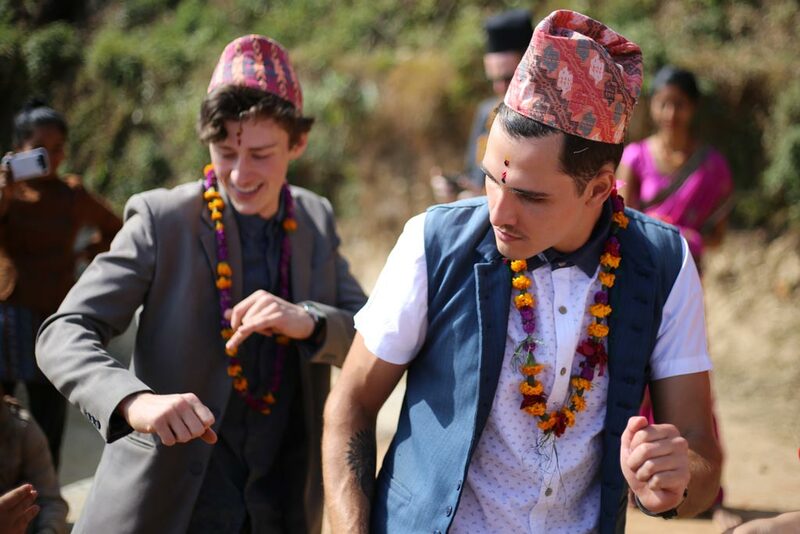 We all head out to celebrate in style for a Nepali graduation dinner and celebrations. Great night of festivities and fun! ​The last day of the program concludes with a farewell breakfast and opportunity to purchase any final souvenirs, and say goodbye to your teammates. You’re free to fly out at any time and we will set you up with transfers to the airport if needed, to head back to Australia or for onwards travel. "The Unbound study tour wasn't just a journey of academic learning, but also an experience that has nurtured my independence, creativity and confidence. It was a life lesson that allowed me to break out of my shell and open myself up to a group of strangers that I now consider family. Knowing that my group and I designed and created the project from scratch to finish and that this project could improve the lives of so many families that we visited in the rural communities, it gave me a sense of fulfilment that was beyond words. This amazing trip has given me a new perspective on how my education and career can lead in a multitude of different directions I never knew existed. From this journey, I now know that you must experience everything, regret nothing because that is the only way you can truly learn about yourself, your limitations and discover aspects of yourself that you might have never known existed. Also you always must take a leap and open yourself to others because only then can they bring out the best in you and you in them. Thanks Unbound, a lifetime of gratitude may never be enough for all that you have given me." 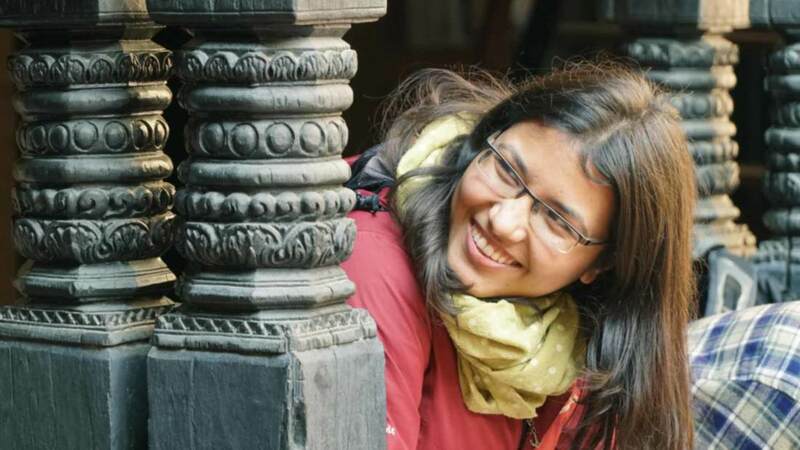 ABARI is a socially and environmentally committed research, design and construction firm that examines, encourages and celebrates the vernacular architectural tradition of Nepal. 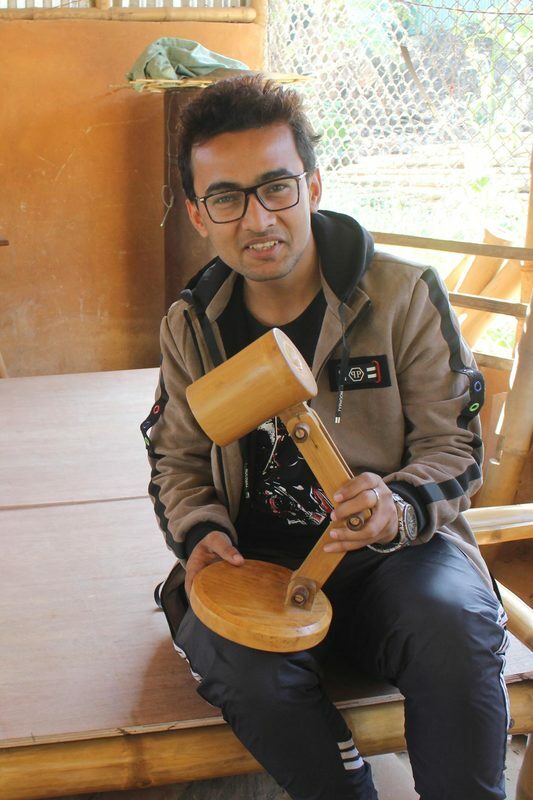 As Nepal possesses sophisticated traditional knowledge of natural materials like adobes, bamboos, stones and reed, ABARI is a research and design firm that tries to promulgate these materials into contemporary design practices.